When Megan asked me to take her maternity photos, I was THRILLED! She is my cousin and lives next to some of my grandma's land, so this was awesome for me to shoot there! I take people there to shoot occasionally and ALWAYS like to take my own family photos there because it's just so special to my family. 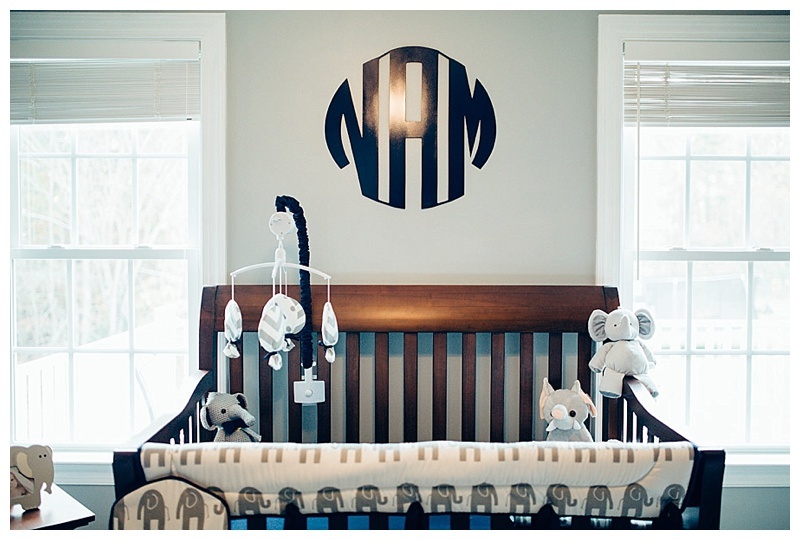 Her nursery is gorgeous, her family is gorgeous, and SHE is gorgeous! So happy to get to see them again and work with them to create these beautiful images.